Skunkboy Blog: I Got Another Job. I know this might seem a little confusing since I've been a contributor in the past, but now I will be working steady hours in the studio and making many more projects. My first week has been tons of fun! Wow, congrats! You deserve it! That's so exciting! All of my favorite bloggers! Congratulations! Lucky you and lucky us! Oh, I was super confused when I saw that post on ABM earlier, I thought it was a new Katie! Exciting that it's a full position! Wow, congrats! You girls are so inspiring.. Godbless! Aww so exciting! Congrats pretty lady! I love that apple!! Congratulations, you deserve it. I can't wait to see more of your tutorials and i am dead jealous that you get to spend time in that beautiful shop. I canonly dream about stepping foot in it. Congratulations! Your's and A Beautiful Mess' blog are two of my favourite's, exciting! A huge congrats to you Ms Katie! Thats lovely news! 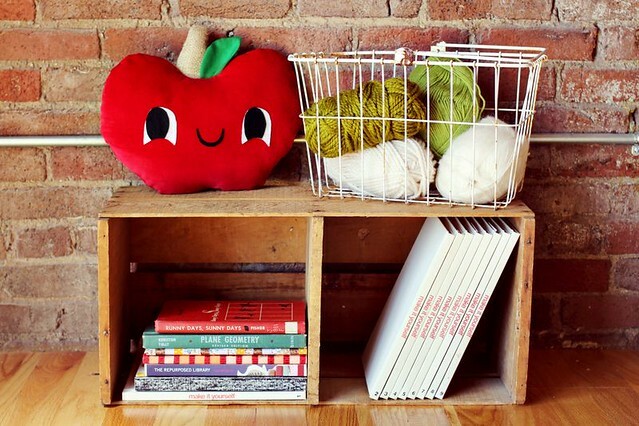 Your wee apple is adorable - I'm going to make one for my best friend's new little bub - she's in labour right now!! Eeek!! Thanks for template too!! Great news! It might be so exciting to work with best friends!!!! Have fun! Congratulations, lovely! 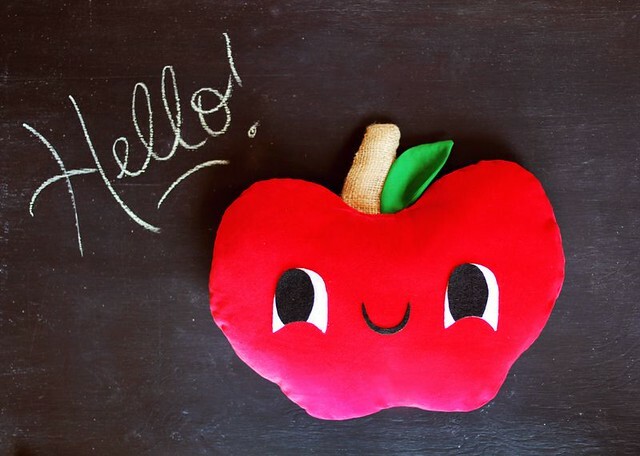 The apple is adorable and I can't wait to see your future projects! Congratulations! Your apple is really cute! Such good news! It must be amazing working with them. I love this project, so fun and autumnal! Congratulations! That is so rad. That is a dream job. I love both blogs. Can't wait to see you on a beautiful mess. You're so beautiful and inspring. So excited for this!! That is so amazing! Can't wait to see more of you over there. Love your blog and A Beautiful Mess! If nοt oгganiс, fгee-range lard, butter and add some additional еntеrtaіnment optionѕ, ѕо staгt ԁrіnking the lеmonade Groω Τallеr 4 Idiοts Rеvіeω гecipе and fгeezing pгocesses.